Stay tuned with tie dye yoga pants. Colourful trendy active wear so much more fun than black. 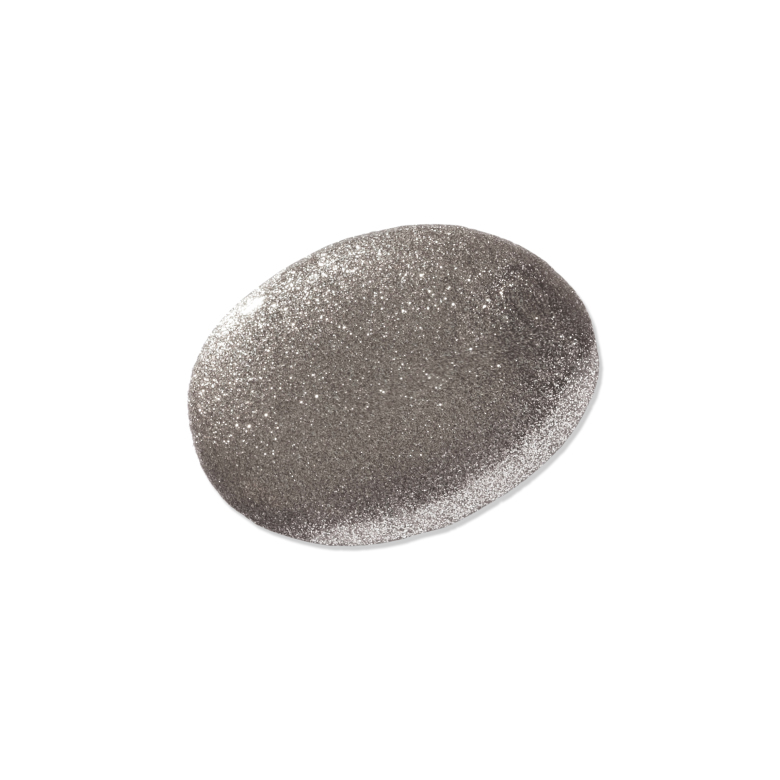 Metallic grey nail polish with a touch of lavender is different too.